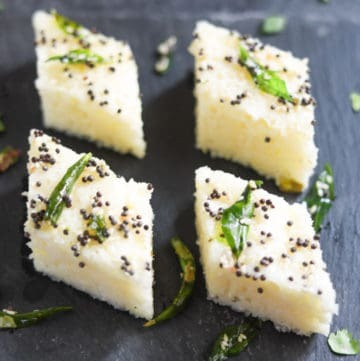 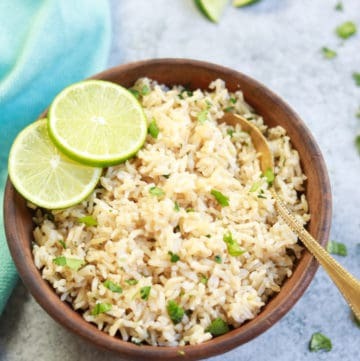 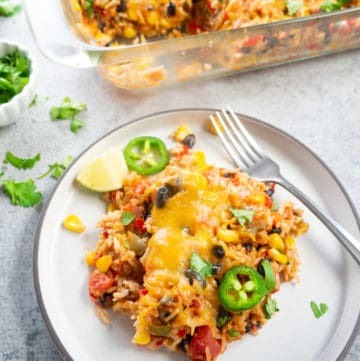 Welcome to the world of delicious rice and grain recipes. 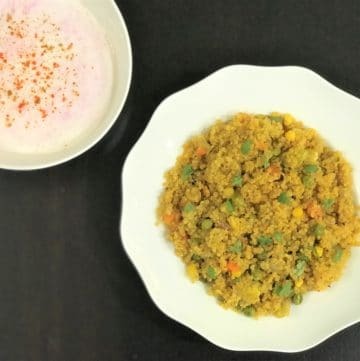 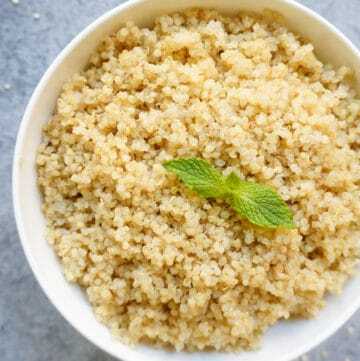 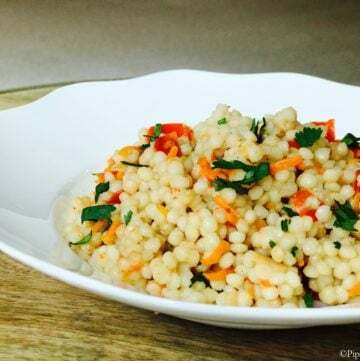 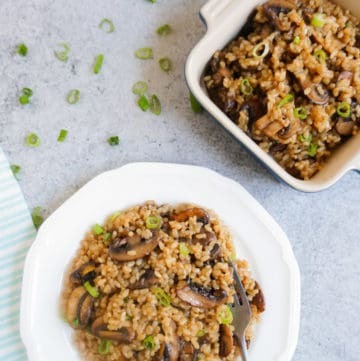 Here you will find a variety of meat and vegetarian Instant Pot recipes for rice, quinoa, couscous and bulgur. 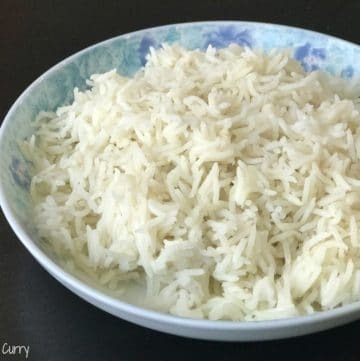 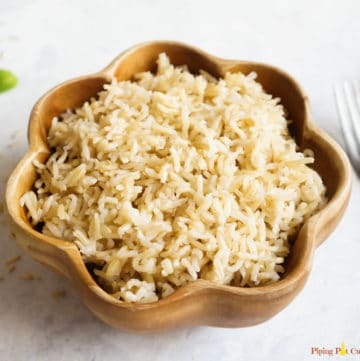 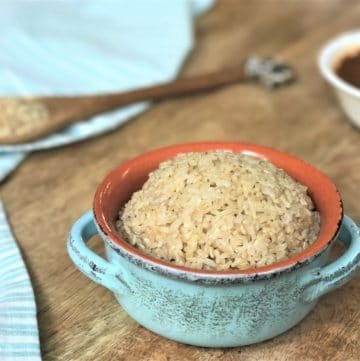 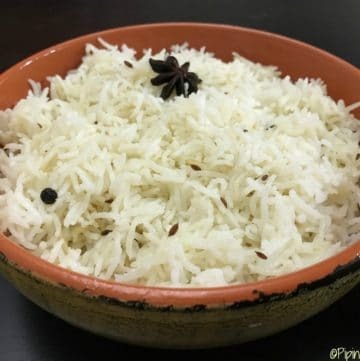 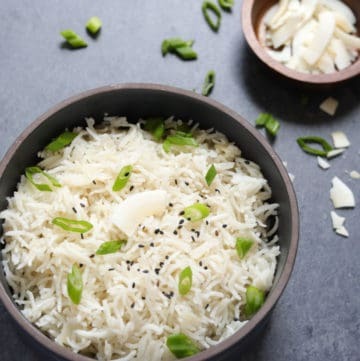 I have recipes for pressure cooker basics such as basmati rice, brown rice or jasmine rice including pot-in-pot rice recipes. 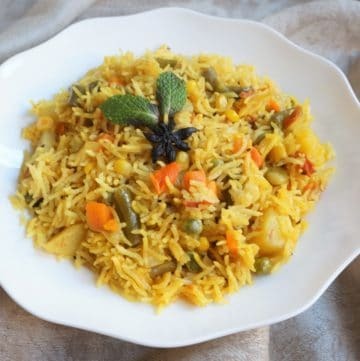 Want a pilaf or biryani? 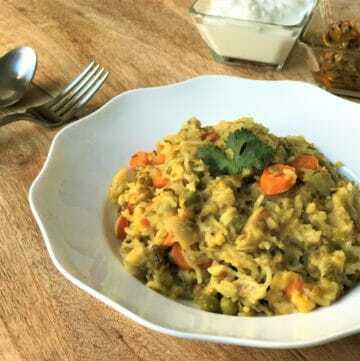 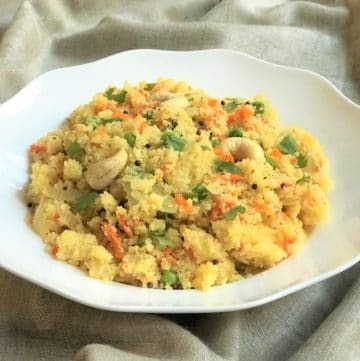 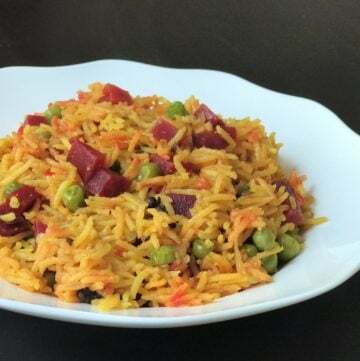 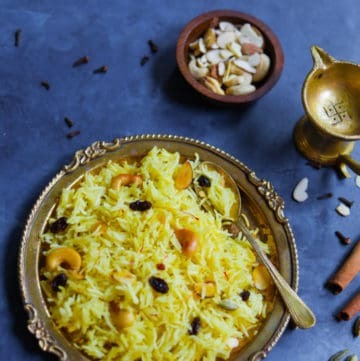 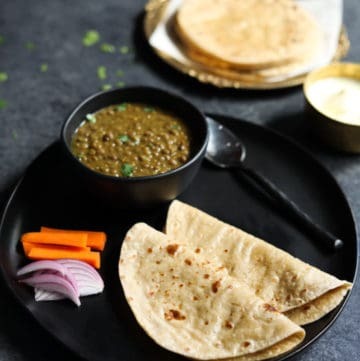 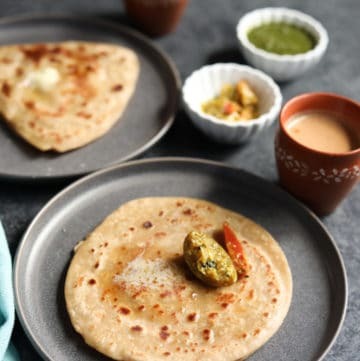 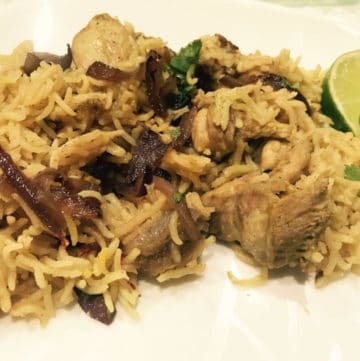 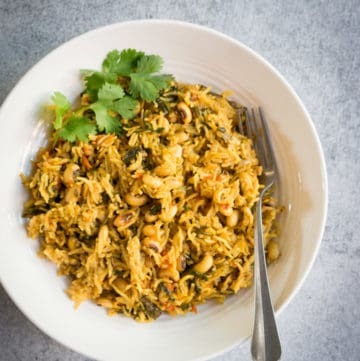 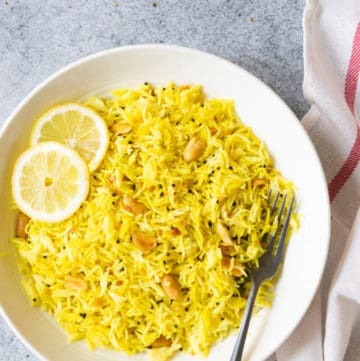 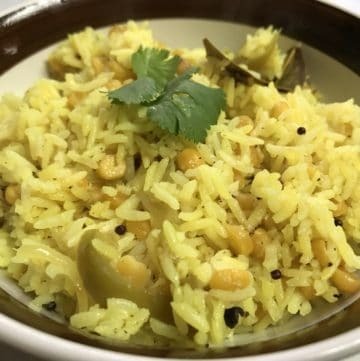 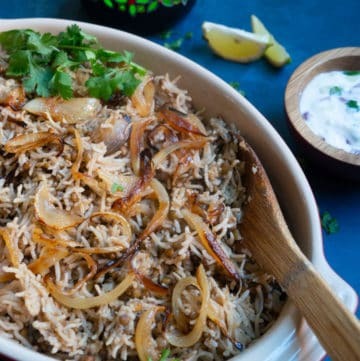 Check out Instant Pot Indian Rice Recipes such as Lemon Rice, Vegetable Pulao and Chicken Biryani recipe.